PlayerUnknown’s Battlegrounds (formally known as PUBG) has been in early access on the Xbox One for months. However, at its Xbox Inside show at Gamescom 2018, Microsoft has now revealed that PUBG will finally graduate to version 1.0 on 4th September 2018. Yes, you will finally get the full load-out of PUBG and its intense battle royale matches on Xbox One early next month. PUBG started off with the basics but has since got the desert map, Miramar, new vehicles, weapons, and a whole lot more. 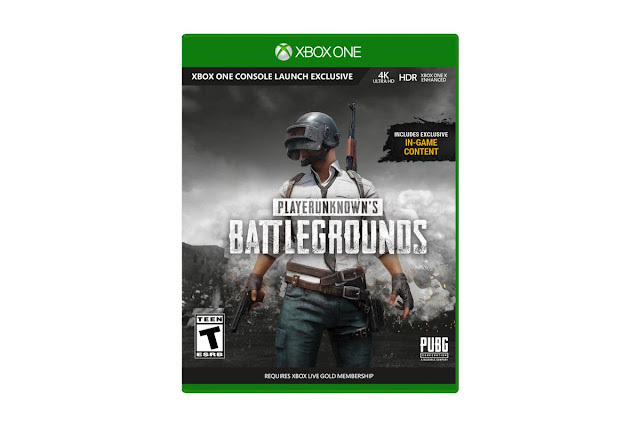 The version 1.0 release will bring PUBG on Xbox up to speed with the PC game title. As pointed out in an official Xbox blog post, the graduation of PUBG to version 1.0 on Xbox One will be marked by the debut of its smaller and action-focused Sanhok map. It is a 4×4 compact map that’s inspired by the islands across Southeast Asia and obviously features faster gameplay and circle dynamics. Also, PUBG version 1.0 will also bring along the oh-so-popular ‘War Mode’ to Xbox One. It is the amalgamation of the team deathmatch and battle royale experience, where you (and your team) parachutes to a static zone and needs to score the highest points by killing others. There’s respawning involved so you’ll be back amidst the action in no time. The game will also bring along Event Pass: Sanhok to Xbox to allow you to ‘open up more missions, more levels, and tons of permanent rewards’ on the Sanhok map. There’s also support for in-game currency to purchase cosmetic upgrades, some of which you’ll secure via a DLC that comes in tow with the digital and retail release. If you’re already testing the early access version, all of you existing achievements will be carried over to the official PUBG release. 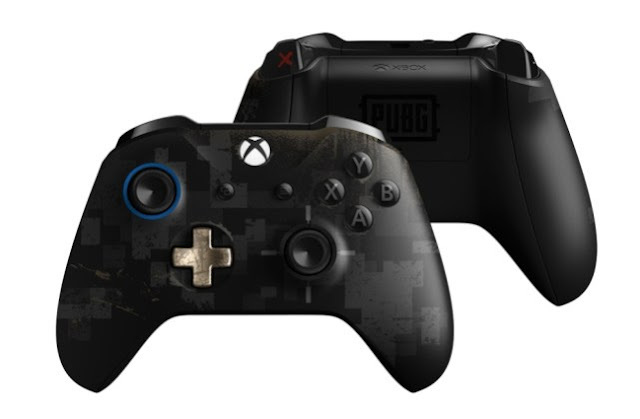 Finally, Microsoft is adding to the fun and has announced a new PUBG limited edition Xbox One controller that features an exclusive digital camo design, trigger grips, golden D-pad, and the PUBG insignia at the rear end. If you’re a die-hard fan, you definitely need to pick up the controller, which is up for pre-order at $69.99 and will ship later in October. So, are you excited to finally experience the (stable!) thrill of being amidst a battle royale match on Xbox One? Let us know in the comments below.